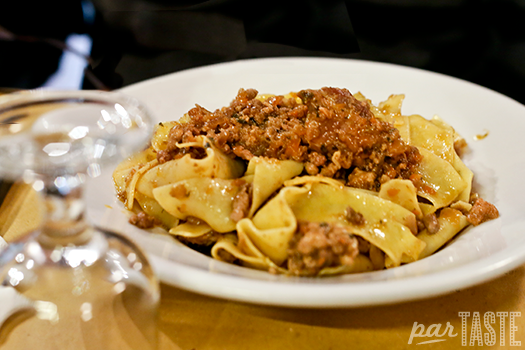 If we could only have one meal in Florence, Trattoria Mario is where we would have it. A typical lunch at Trattoria Mario is lively, even chaotic, but everyone seems to be having a good time. 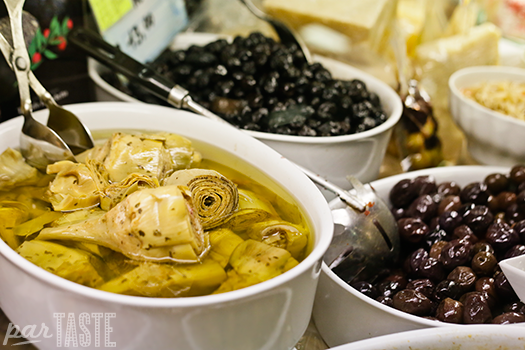 Smack in the middle of San Lorenzo square, 10 minutes or so from the center of Florence, you’ll find the Mercato Centrale, a soaring structure of iron and glass filled with mouth-watering Italian food delicacies. Trattoria Alla Vecchia Bettola may not be well known by travelers, but its existence is no secret among locals, nor is its reputation for excellent Tuscan cuisine. 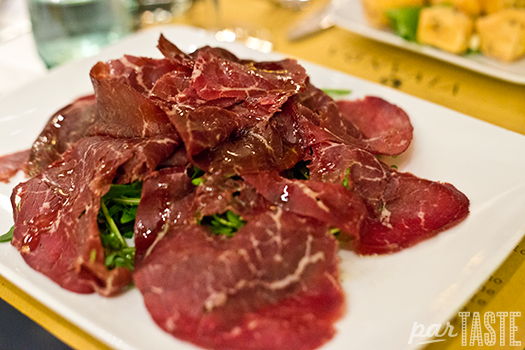 Located on the south side of the Arno river, away from central Florence, this restaurant has loads of neighborhood appeal. 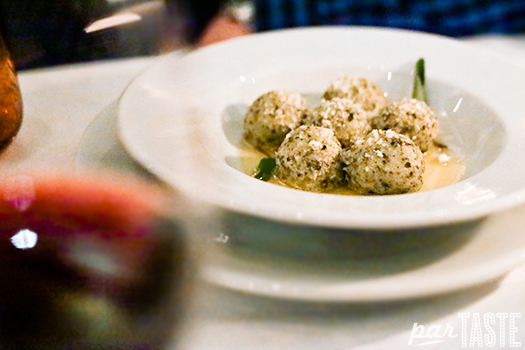 Vivanda “Gastronomia” is an enoteca and casual restaurant with a classy vibe. There is a huge variety of organic wines sold by the bottle, but those served by the glass are Vivanda’s own label, produced in accordance with biodynamic standards. 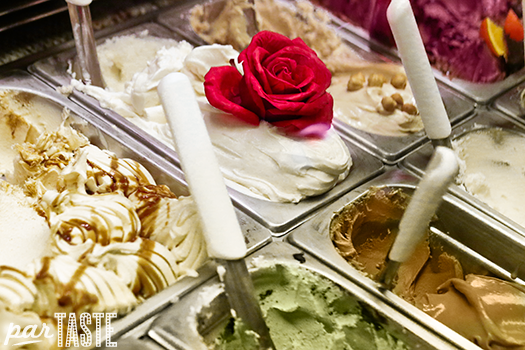 There are plenty of reasons that artisan gelato shop Perchè no! should be on your list of places to visit in Florence. 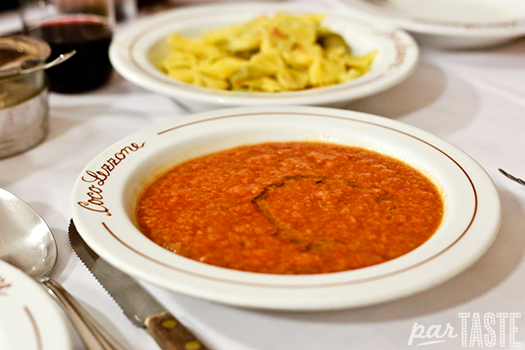 For starters, opened 1939, it’s one of the oldest gelaterias around. 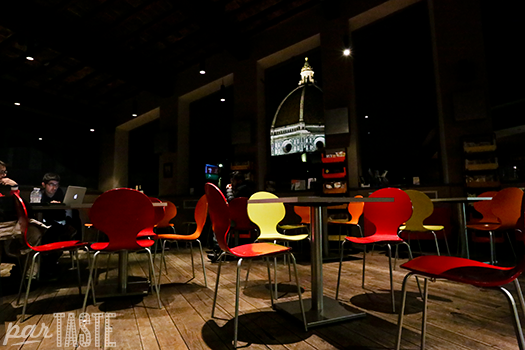 If you’re looking for a laid back atmosphere with a locals vibe, ample outdoor space and breathtaking views, look no further than Caffetteria delle Oblate. 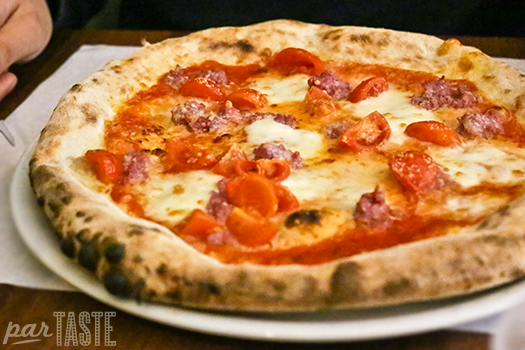 O’Vesuvio, a Napoletana style pizzeria, follows the regulations of the association for Verace Pizza Napoletana, and their respect for traditions pays off. 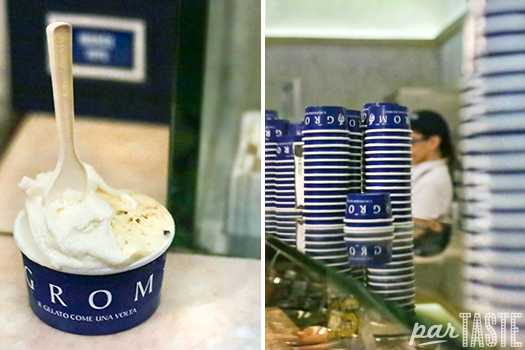 When it comes to selection of pure ingredients and making even the most simple gelato flavors taste absolutely divine, Grom is at the top of their game. Coco Lezzone is certainly not a well kept secret among the Florentines, but if you wander in here as a random tourist, you are likely to be one of the few. 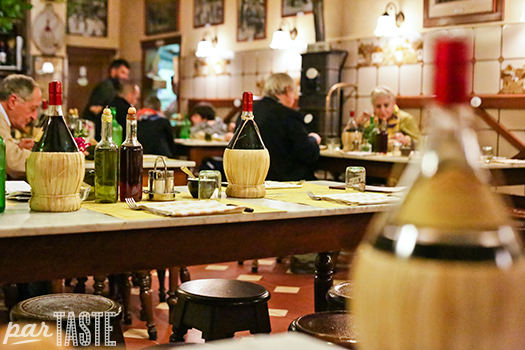 Located in the fourteenth-century Palazzo Salviati, the first thing you notice about Osteria del Caffé Italiano is the ambiance. 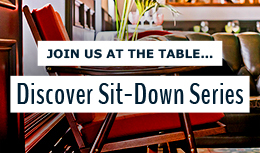 The food is traditional but refined and priced accordingly.